MAKERERE. 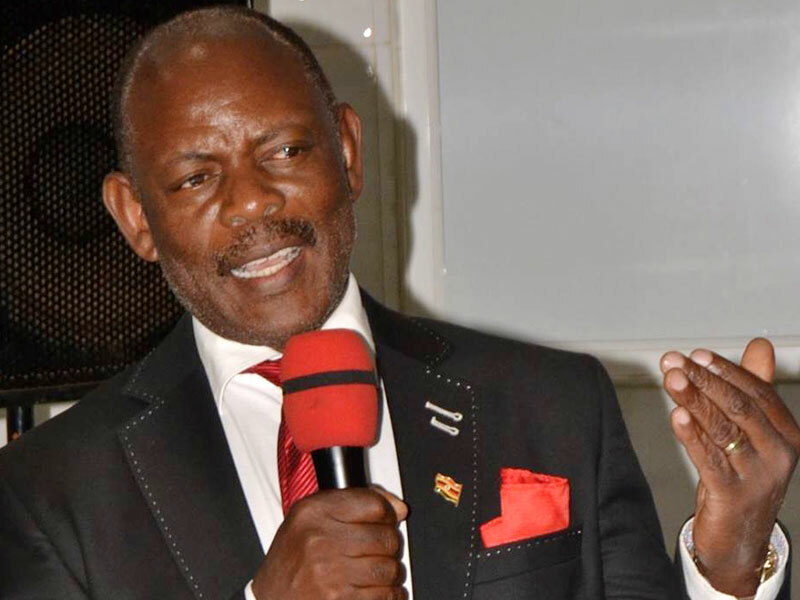 Makerere University Council sits tomorrow to pick two candidates among Professors Barnabas Nawangwe Edward Kirumira and Venansius Baryamureebe for the premier institution’s new vice-chancellor but its work has been cut short by the search committee. 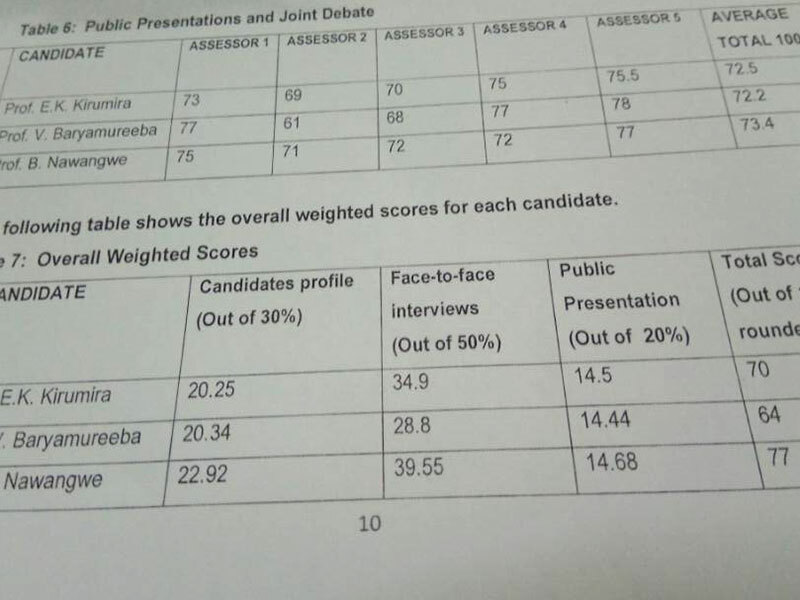 The university vice-chancellor search committee in its various assessment scores for the three shortlisted candidates for the vice-chancellor job, have picked Prof Nawangwe, who is the deputy vice-chancellor for finance and administration. 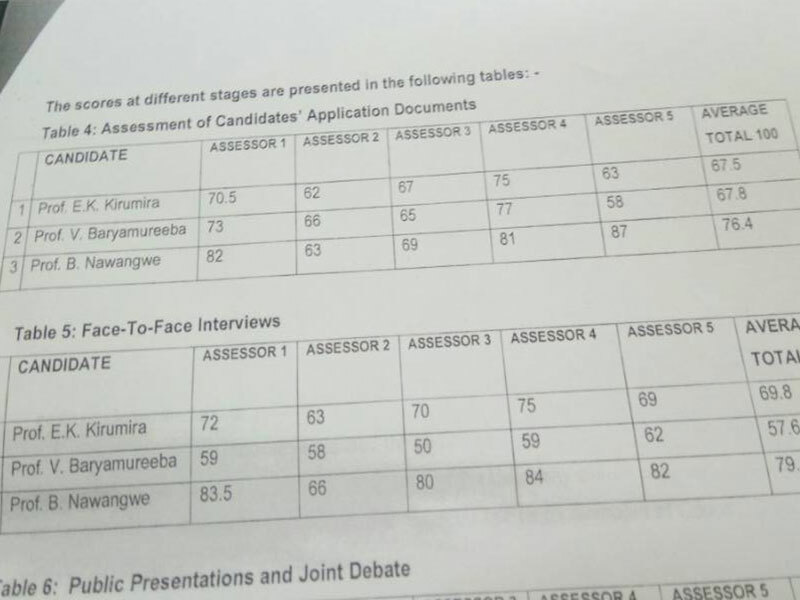 The University Senate has endorsed the assessment and forwarded it to the University Council.